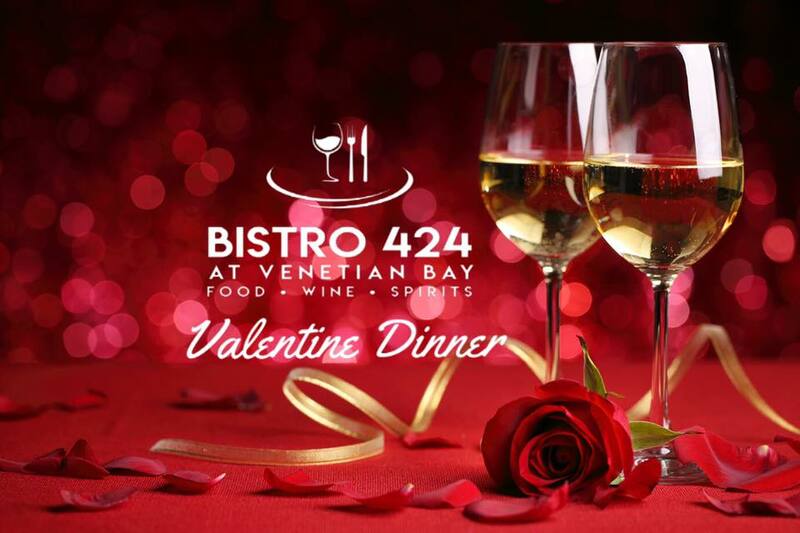 Now accepting reservations for our special Valentines Day Dinner. We are planning a special menu for the evening with a free glass of Prosecco with your meal. It will be reservation only for the evening with more details to follow.